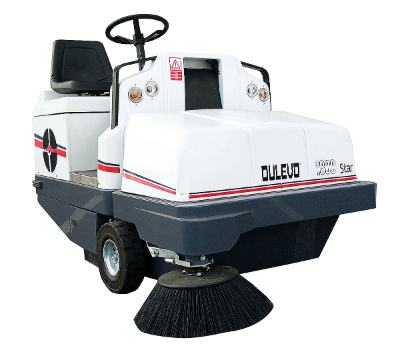 We sell and hire many types of power sweepers to keep all types of industrial and commercial floors in tip top shape. We can supply a range of walk behind, pedestrian sweepers right through to some of the most powerful rider operated machines. For more information about our full range of of Industrial Floor Sweepers, please contact Floor Care 24/7 Today. 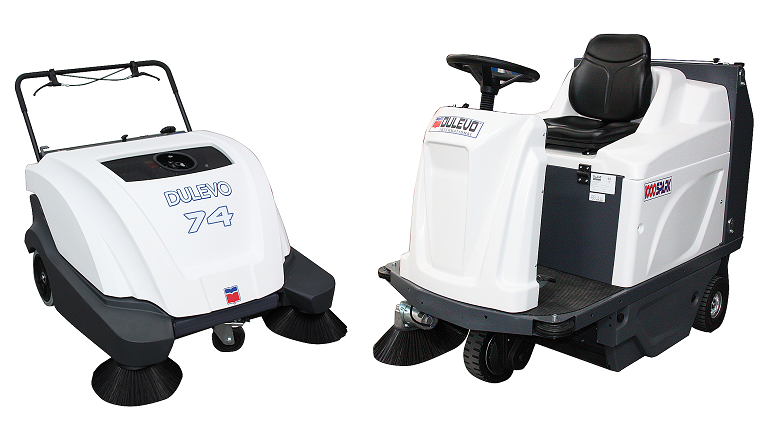 Floor Care 24/7 can provide a wide range of walk behind or ride on Floor Sweeper Machines for Hire or Sale. Our Power Floor Sweepers come in all shapes and sizes from the smallest walk behind machines to the larger electric or diesel powered ride operated models. With many machines being hydraulically activated this means that our floor sweepers are relatively maintenance free too, giving you peace of mind whether you are looking to hire or buy. Contact us today to find out more about our Floor Sweeper Hire and Sales throughout the UK.